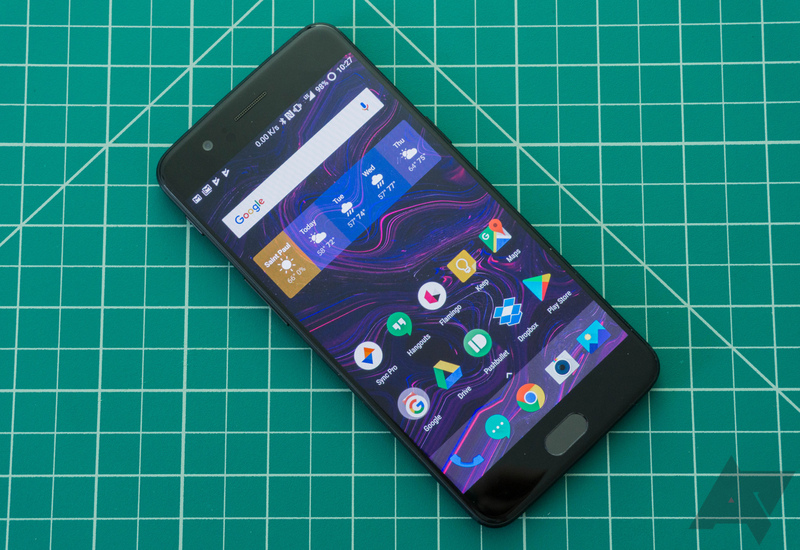 It's been little more than a week since the OnePlus 5 received versions 4.5.2 and 4.5.3 of its OxygenOS software in quick succession. 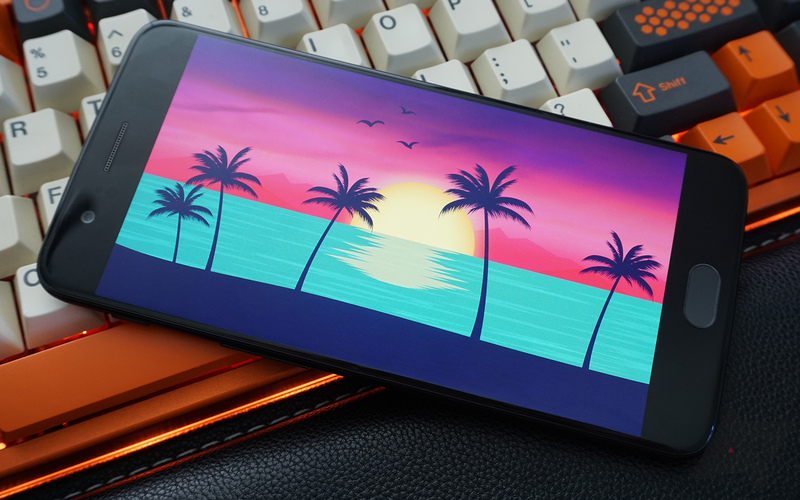 OnePlus isn't resting on its laurels, though, and has announced that the 4.5.5 update is already available, including yet more optimizations and bug fixes. 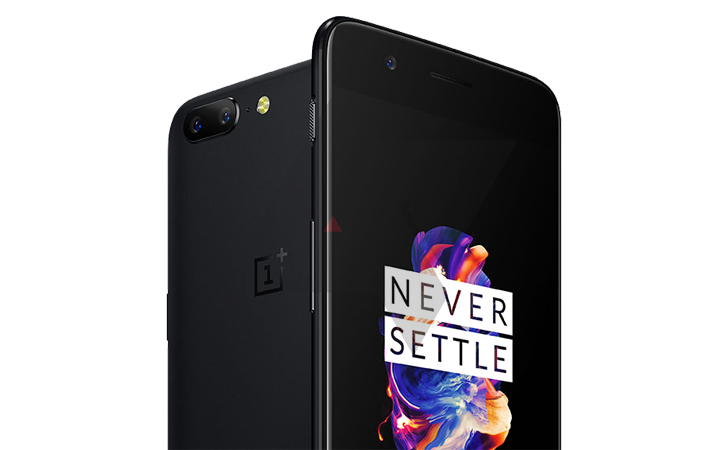 The OnePlus 5 hasn't technically started shipping yet, but some of those who got in on the early pre-sale already have their phones. And today, they're getting a new update to go with them. OnePlus is pushing OxygenOS 4.5.2 to the OP5, which brings a number of bug fixes and optimizations. OnePlus burst onto the scene in 2014 with the OnePlus One, a phone running Cyanogen OS with an incredibly attractive price tag. From the very start, OnePlus talked a big game and was sometimes annoyingly overconfident. The success of that first phone ensured we'd see at least a few more phones from OnePlus. There have been some ups and downs since the OnePlus One launched, but the trajectory has been upward overall. 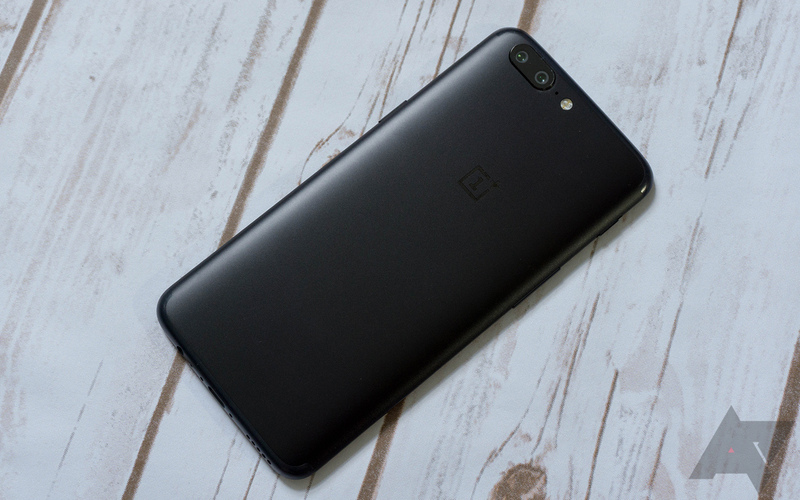 The OnePlus 5 has the most refined design this company has ever put out, but at the same time it would be impossible to ignore the resemblance to the iPhone. Two days ago, OnePlus announced the announcement of the OP5, which is scheduled for June 20th. Later that day, we leaked what the OP5 would look like. 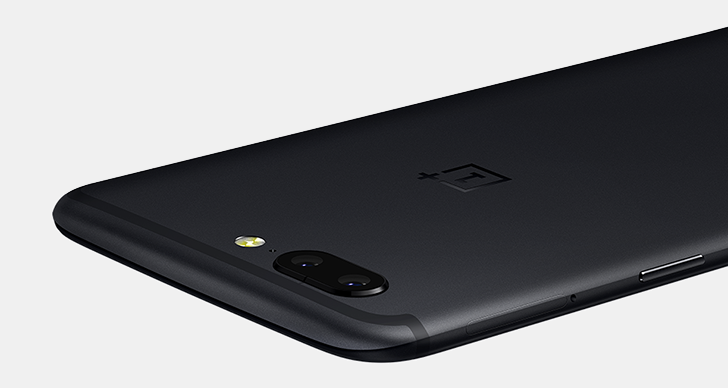 Now OnePlus has confirmed the leak with an image posted to the company's social media pages.